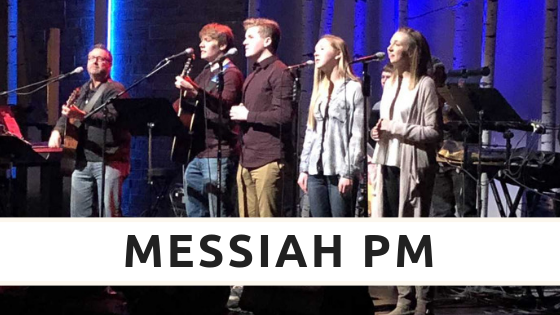 Messiah PM is a space for students to build relationships, worship, and connect to Jesus. 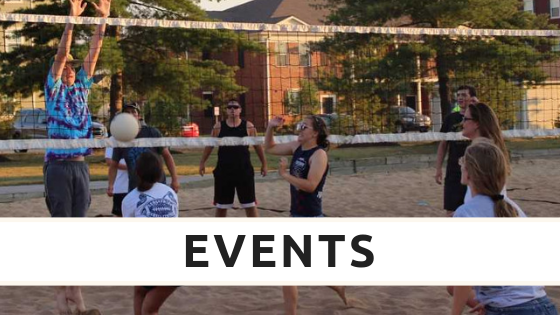 Come out and bring your friends Sunday nights from 4:30-6:15pm! 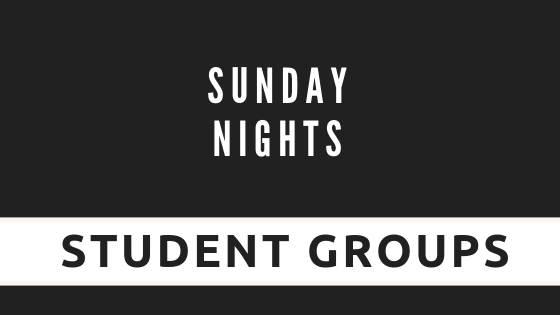 Student Groups are student and adult led groups that meet Sunday evenings during the last half of Messiah PM. This setting provides students the chance to process Scripture and their faith in a tight knit community of other students. Guests are welcome to join their friends in their Student Group. Join us on January 26th for a night at Steinberg Skate Rink in Forest Park! Cost is $14 per person for skate rental and admission. Friends and guests get in for free! The bus will depart Messiah at 4:00pm and return to Messiah at 7:00pm. Check out lcmsgathering.org to see what next year’s Gathering is all about!